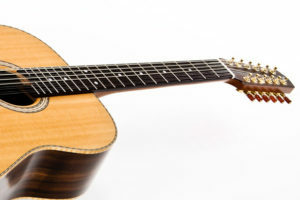 Basically the term 12-string guitar is a bit misleading, because the strings are arranged in pairs, so you can play a twelve-string guitar the same way you play a six string. Usually, the first two strings, e and b are just doubled, that is, they consist of two exactly similar strings. The four lower strings on the other hand, are each combined with a string one octave higher. 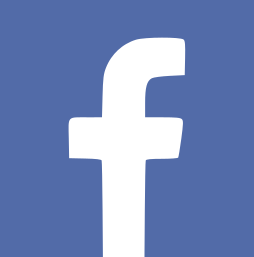 Due to the double number of strings, string tension increases accordingly. The effect on the neck can be compensated with the truss rod, which is built in any steelstring guitar, to adjust the lengthwise forward curvature. To prevent excessive deformation of the top, the luthier has to carry the tension of the strings to the entire surface. This is done with the bracing. The bridge, although on the outer part of the top, is part of the bracing too. It transmits the string tension to the X-braces. From there, it is carried to the lower portion of the guitar top. Here it is important, that the shape of the braces provides the needed support without affecting the vibration of the top too much. 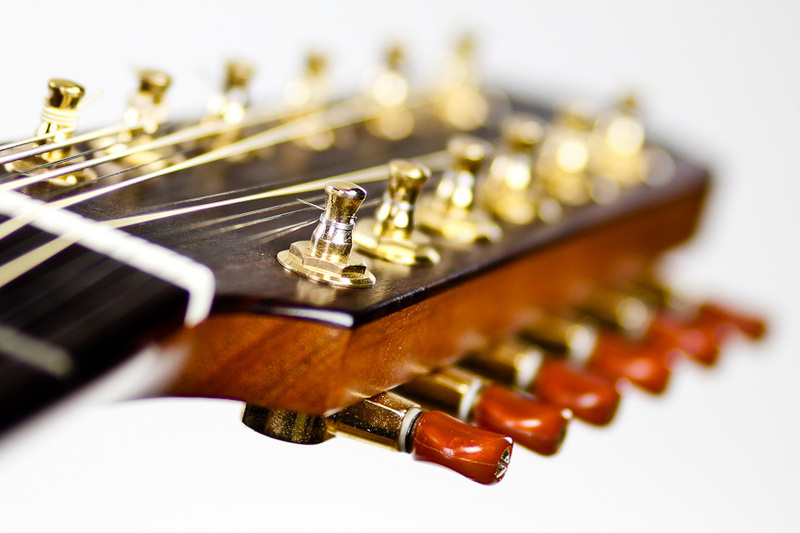 To achieve a balanced design with a 12-string guitar, care should be taken in neck and head weight for example by choosing lighter woods and mini-tuners. But most of all the neck-body transition has to be at the 12th fret.  To build a stable 12-string guitar for energetic strumming, is not that difficult. 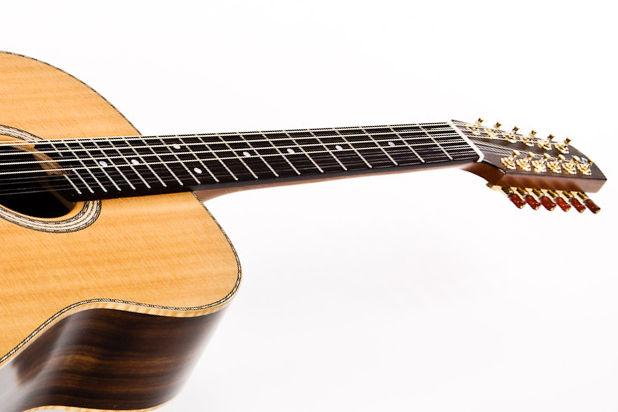 The task of building a 12-string guitar also suitable for picking à la Leo Kottke, shows whether the luthier really understands his craft, because here, the stability must be combined with the necessary sensitive response. 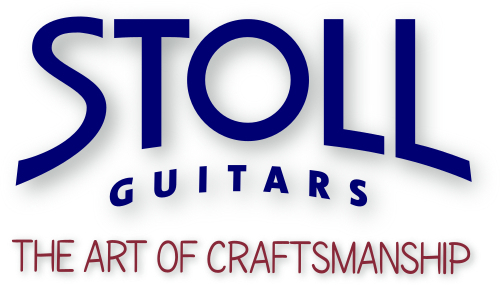 We offer two kinds of 12-string steel string guitars. One with jumbo corpus size and one with standard dimensions.